Hello! 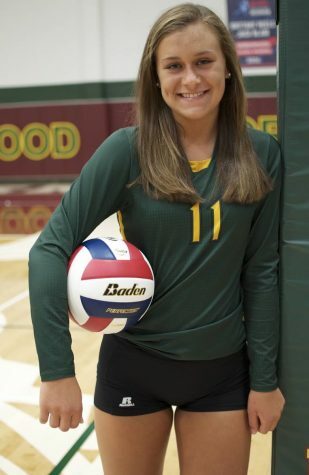 My name is Anna Hewitt and I am a sophomore here at Greenwood. I will be focusing on the sports reporting, however I may occasionally cover some news and opinion topics. I enjoy playing volleyball, hanging out with friends, and spending time with family. I am a member of Beta Club and Oar Club.